(L to R): Eric Thepsiri, Julio Henriques, Jason Basora. HARTFORD — In October 2015 Aetna received a photograph from Artist Julio Henriques of him standing in Bridgeport Burn Center with an Aetna Ambulance crew he called his two ‘Top Guns’. On October 18th Mr. Henriques was burned on his hands, arms and face while cooking; a 911 call in South Windsor that was responded to by Ambulance Service of Manchester paramedics. Henriques, who has been working with his hands as an artist since 1961, was transported to Hartford Hospital. 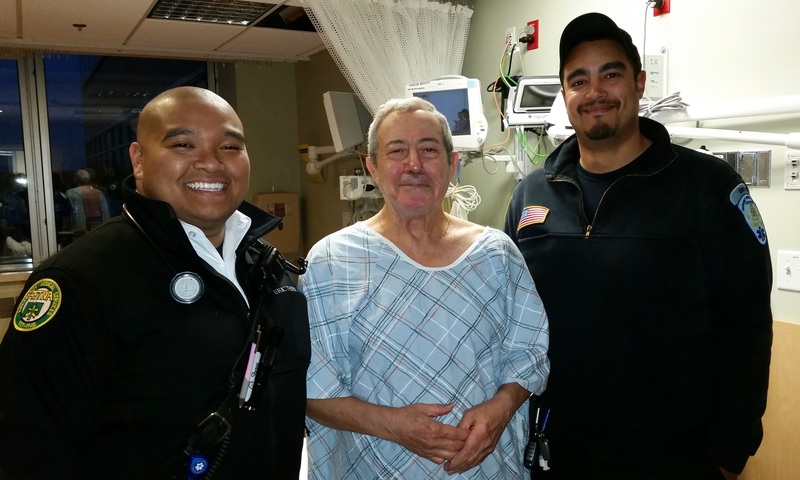 Due to the sensitivity of the areas involved, he was treated and then transferred by Aetna Ambulance’s Eric Thepsiri and Jason Basora to Bridgeport for burn care. Mr. Henriques was very taken with the Aetna crew who transported him, also describing them as top shelf, sharp, attentive, sincere, disciplined, and pros. He wanted to share his thanks and the picture with all involved. 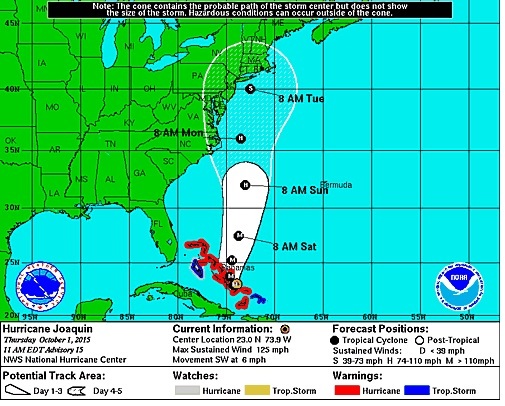 Note: All personal and medical information contained herein appears with the express permission of the patient. 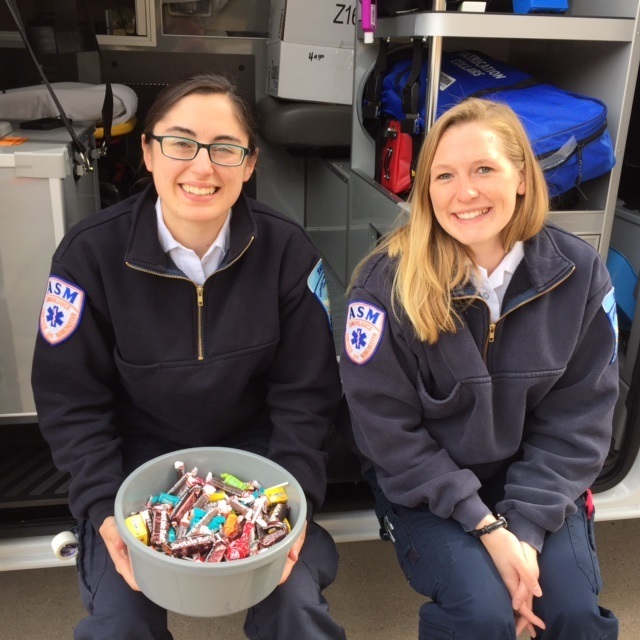 MANCHESTER — On October 24, 2015 Ambulance Service of Manchester EMTs Nora Young and Laura McHugh set up an “Amb-boo-lance” near Pinewood Furniture as part of Downtown Manchester’s Halloween Happenings. Nora and Laura gave out treats to the trick-or-treaters making their way to each store and business taking part in the event on Main Street. MANCHESTER — In October 2015 the newest version of ASM’s livery, decals and markings were on display on new additions to the fleet, awaiting state inspection. 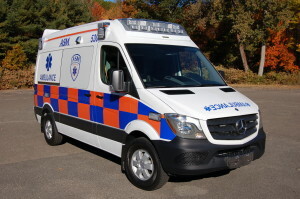 The Mercedes Sprinter Ambulances utilized by Aetna and ASM are products of American Emergency Vehicles in North Carolina. The previously blank ambulances received high-visibility Battenburg markings, rear chevrons and company logos which are now completely produced and applied in-house. The newest Sprinters have updated front-end styling including headlight, hood, grille and turn signal changes as well as a radical change in the emergency signal LED light bar. 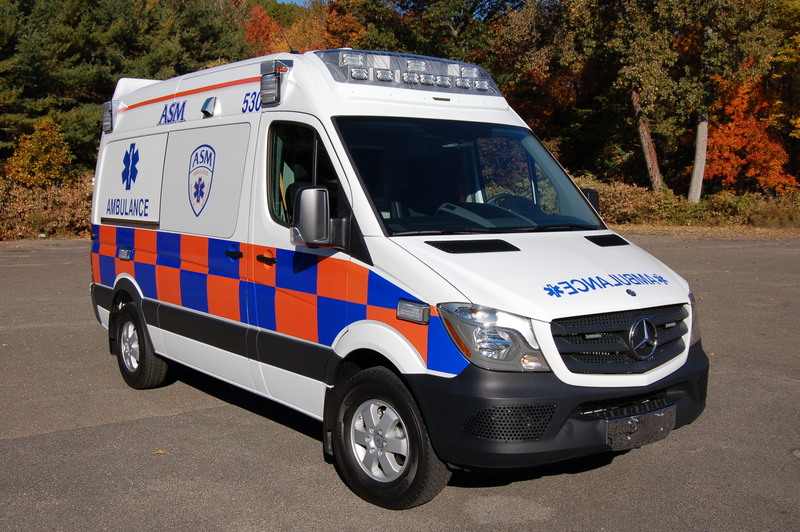 Operating fuel-efficient, safe and modern Sprinter ambulances is part of Aetna and ASM’s continued commitment to the communities we serve. Frank was awesome. Never being involved in such a bad accident, he was by far the nicest man, EMT, ever. I greatly appreciate everything he did for me. Professional, caring, funny, relaxing, truly professional. Both were excellent and caring. (15-72527; Frank T., J. Monahan). They were very caring and helpful, explained everything they were doing or about to do and talked to me to redirect my attention from pain + injury. Very caring and considerate young men. 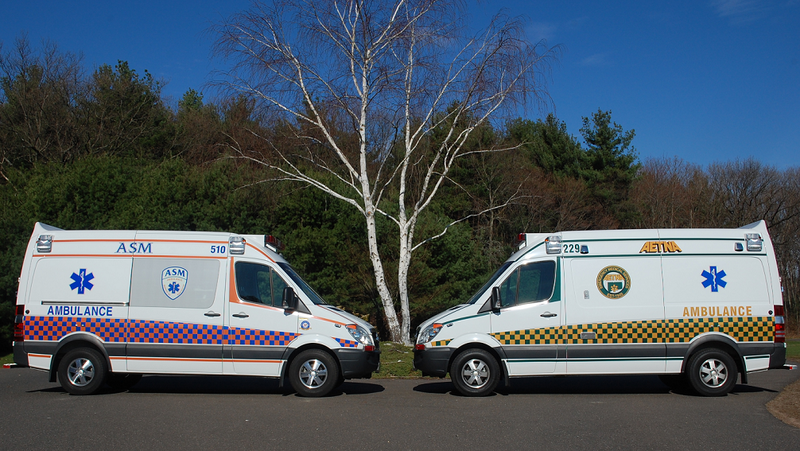 Your company should be proud of their example of how a medic or other ambulance assistance should behave. Definitely empathetic and caring of my needs + concerns. Thank you!! (15-72363; T. Carey, A. Wysocki with Manchester Fire Rescue EMS). Very professional, courteous and compassionate. Professional service by two very skilled, concerned, young people. (15-72138; T. Webster, M. Carter). Comforting – Professional (nice guys). Angels of Mercy. Early morning, seizure alone and scare, but they arrived through that door professionally, competent, showing immediate care and concern. I felt that the EMTs were highly skilled with excellent training…they exhibited kindness, care, hope, faith and a genuine message that we are here to help. (15-71254; T. Houle, T. George with East Hartford Fire Department). Compassionate, attentive, kind hearted. (15-62554; M. Hoyt, N. Raiola with Manchester Fire Rescue EMS). Professional, caring and concerned – thank you so very much! (15-66408; K. Caldwell, S. Gregg). The gentleman was very professional and concerned. Thank him for his quick action! (15-64972; F. Tomboly, A. Dias). The EMT professionals were very nice + did a great job. Kind – reassuring – respectful. (15-68474; M. Sparks, M. Khan with Manchester Fire Rescue EMS). Very caring. I appreciated how the crew cleaned up the floor and all the blood from my cut. (15-66964; R. Leslie, S. Boutot). Very professional and caring. (15-65687; M. Tuttle, R. Anderson). They took the extreme pain I was in very seriously which I appreciate. “Experienced and compassionate.” I was so impressed with all those who treated me. They are incredible. (15-68336; C. Lemire, R. Jones with Manchester Fire Rescue EMS). Confident. Yes, would like to thank the RN (female)…I trusted her judgment. (15-69612; K. Teixeira). Superb. They have earned my utmost respect and thanks. (15-65470; D. Rice, M. Sparks with East Hartford Fire Department). Wonderful. 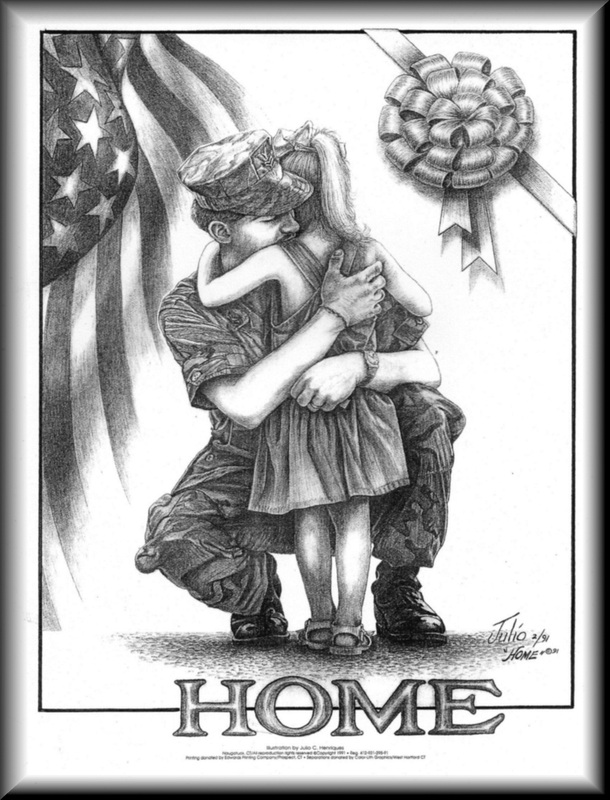 Thank you all for what you do!!!! Thank you!! Thank you!! (15-70599; R. Grzywinski, C. Lemire). 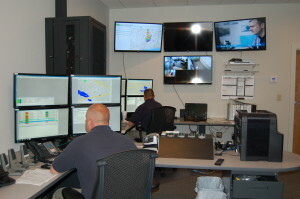 Very professional and knowledgeable (15-66650, J. Rosado, R Grzywinski). Calm, balanced, compassionate, caring. (15-62715; J. Rasmussen, J. Hornish). Skilled and compassionate. (15-70859; K. Caldwell, J. Duval).